Jack Morton Worldwide has hired R/GA's Damian Ferrar as its senior vice-president, executive creative director. Ferrar will be responsible for leading the brand experience agency’s creative offering In the UK and the appointment is effective immediately. He will be based in London and report into Jack Morton's UK managing director Mike Kunheim and work closely with New York-based chief creative officer Bruce Henderson, who is responsible for the agency’s global creative offering. Ferrar has more than 20 years’ experience in the industry and at R/GA he was responsible for embracing and leveraging new technologies. 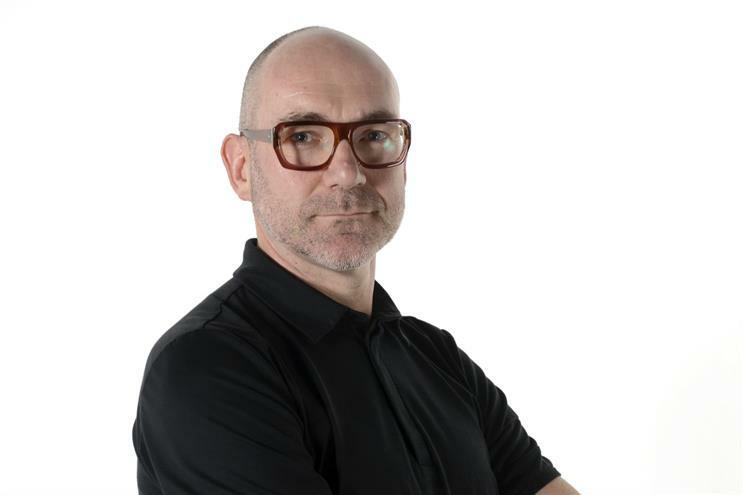 During his career, which has included stints at agencies including Interbrand and Imagination, he has worked on clients including BT, Ford, Jaguar Land Rover, Shell, Canon, Heineken, Nike, Unilever, Samsung and Siemens amongst his clients. Henderson said: "Damian’s prolific creative talents will be a great boon to our team. Damian replaces Tim Elliott, our recently retired executive creative director, who has been at Jack Morton for 37 years and is a tough act to follow."